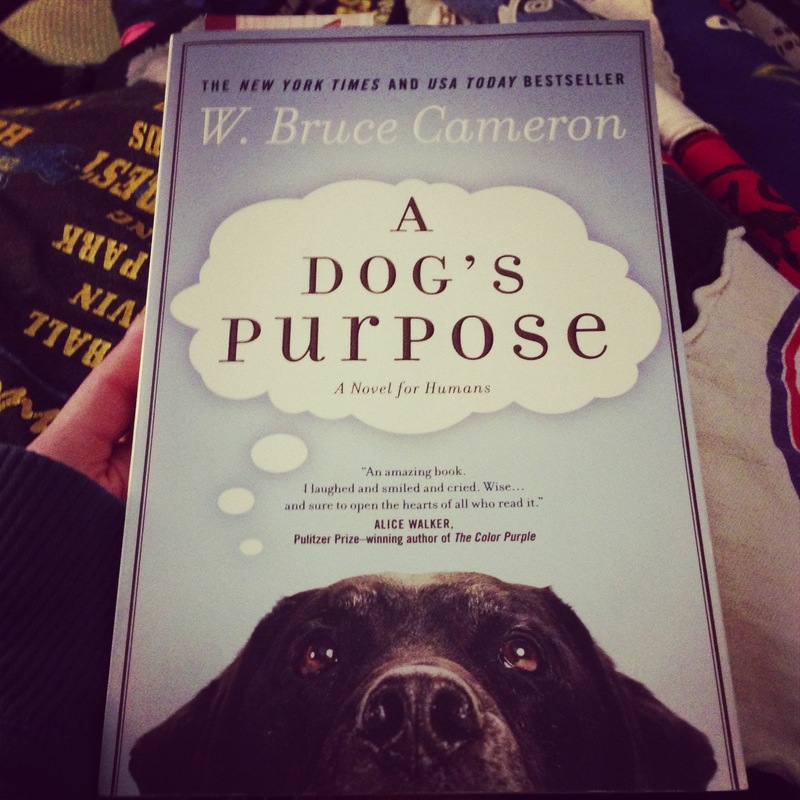 I was given the book A Dog’s Purpose by one of my supervisors back in Texas before we moved here to Colorado. I kept putting it off, not reading it until last week. within 24 hours I had read the entire book, I laughed, cried, and felt like I was reading a story of every dog I had ever met. The book revolves around one dog’s journey to find out what his/her purpose is. She is reborn a number of times, each time learning something new and applying something from the past. I feel I know understand how my dog perceives the world. And I have been reading a number of dog behavior books so that I can better communicate with dogs. I highly recommend this book for all animal lovers, dog owners and rescuers. It will tug at your heart strings and make you laugh and cry at the turn of the age. I love this book so much but I am in the habit of giving away the things I enjoy to others so that they too can enjoy it.